Happy Tuesday! I hope your week is off to a great start! I’m so excited to be back with Erika today for Tuesday Talk! 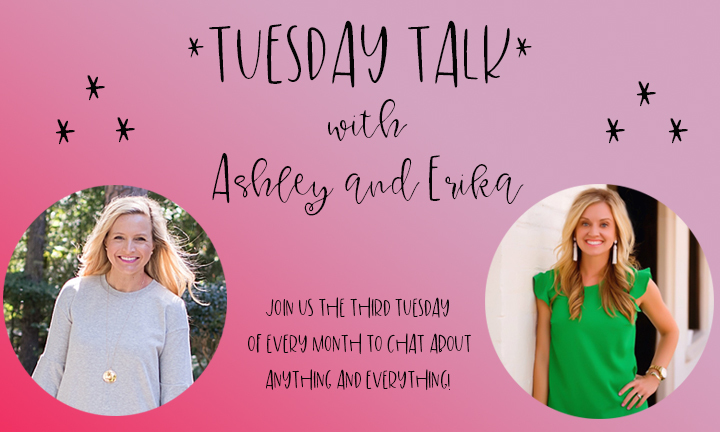 That’s our monthly linkup where we chat about all the things on the third Tuesday of every month! We are going strong on year three!! 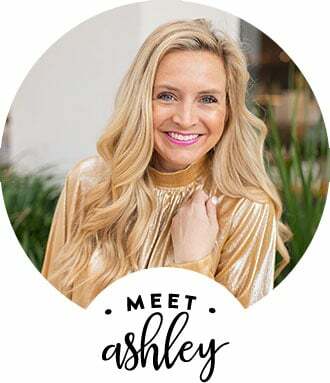 This has been such a fun linkup, so I am so happy to be continuing on with it! 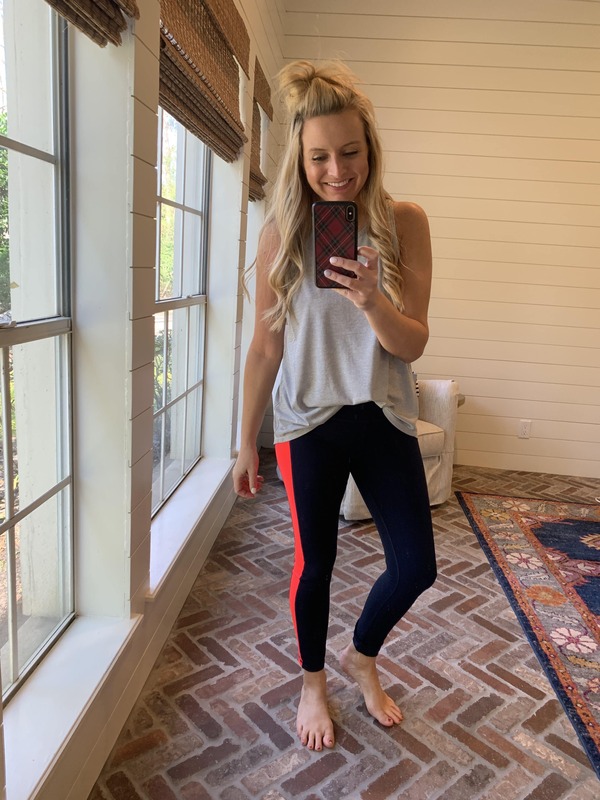 I’m super excited to be sharing all of my current favorite workout gear with you!! I have to sport cute workout gear to keep myself motivated. 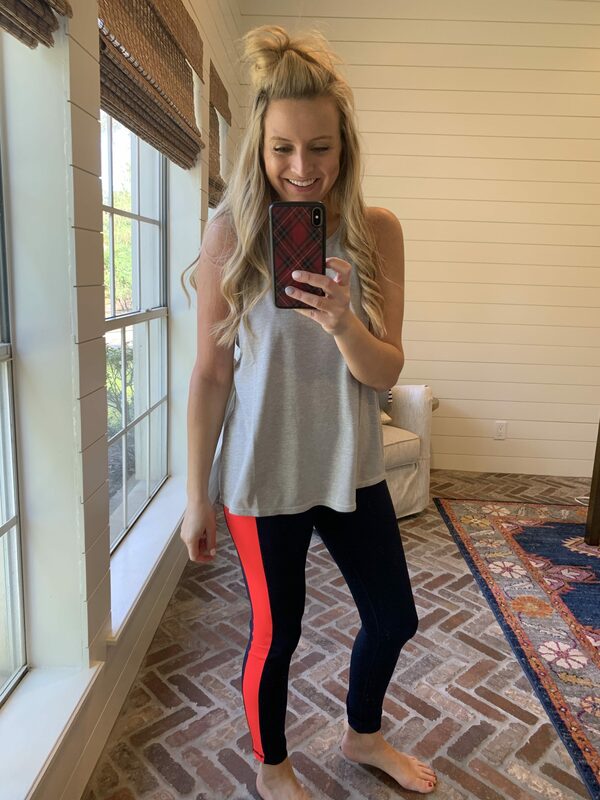 It might sound random, but, looking cute while working out actually helps me stay on track! Here are a few looks that I’m loving right now! Since I workout at home most of the time, I could pretty much wear anything, but like I said, I like the cute gear! Plus, I can wear it for school drop off/ pickup and even on my fakeout days (Days when I wear workout gear but don’t actually workout! Ha!). 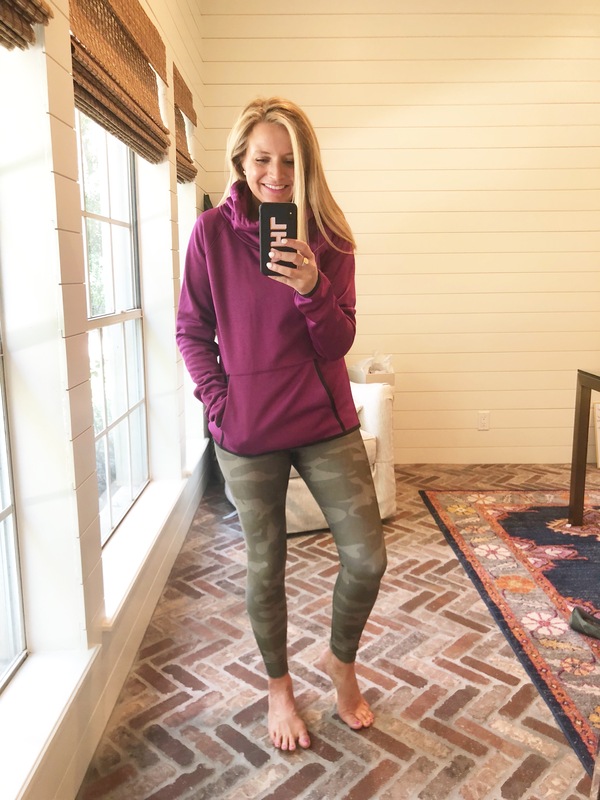 Take a peek at the best current activewear! 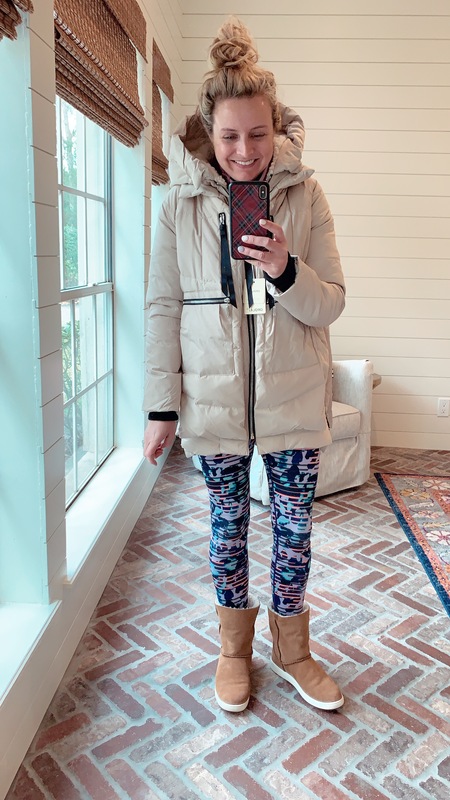 I had to add this COAT into this post because it is the $130 COAT that everyone is obsessed with! LOVE it! I’m 5’2 and did the XS. It seems to run a tad short in the arms, so if you have longer arms, I might size up for that! I love to wear THESE HEADBANDS while working out or just in general! Aren’t they so cute?! 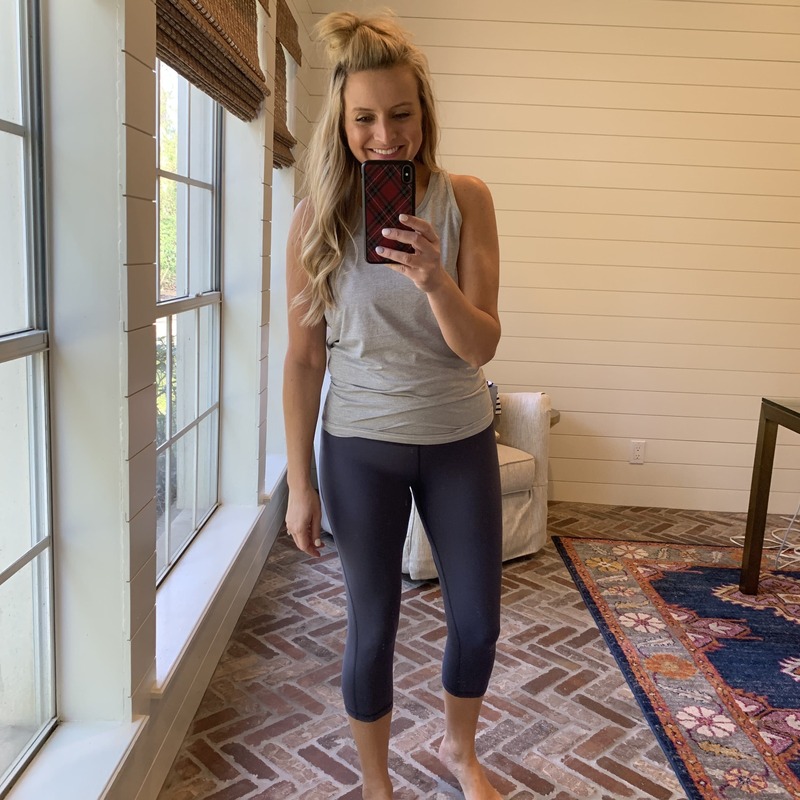 Are you in full on workout mode right now?! 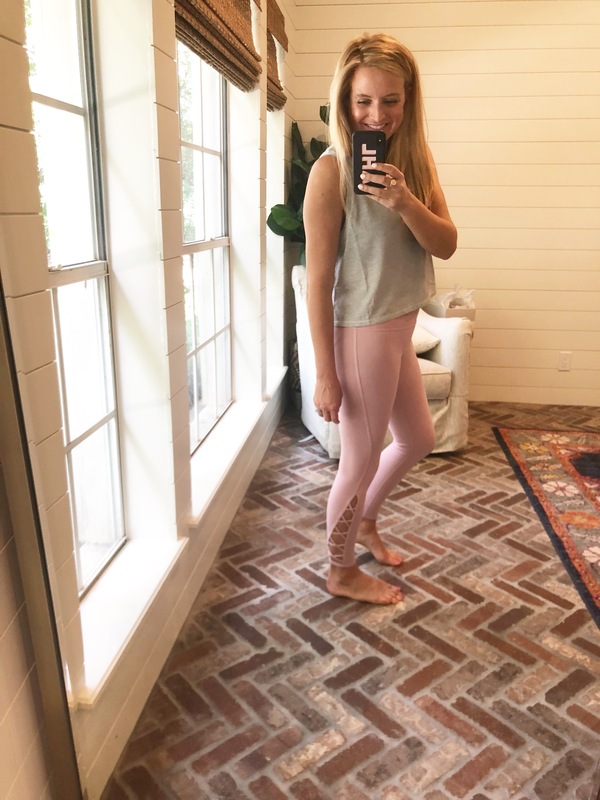 I am trying to get back in action and cute workout clothes, help! 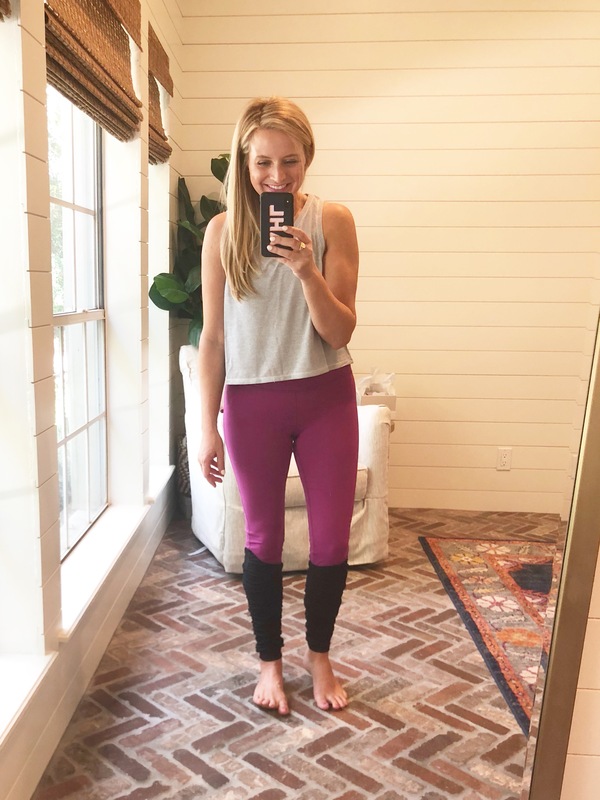 Be sure to checkout Erikas’s blog to see what she is Tuesday Talking about today and don’t forget to linkup with us below! Have a great day, friends! XO! 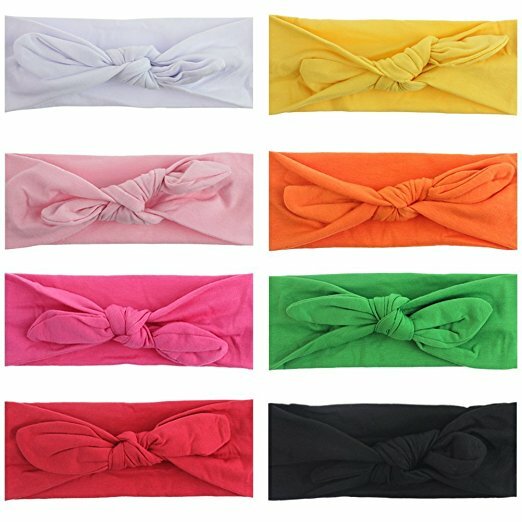 Love those headbands – I have them and wear them all the time – and my 6 year old can too! I love that maroon pullover! So cute! Love that cowl neck hoodie! 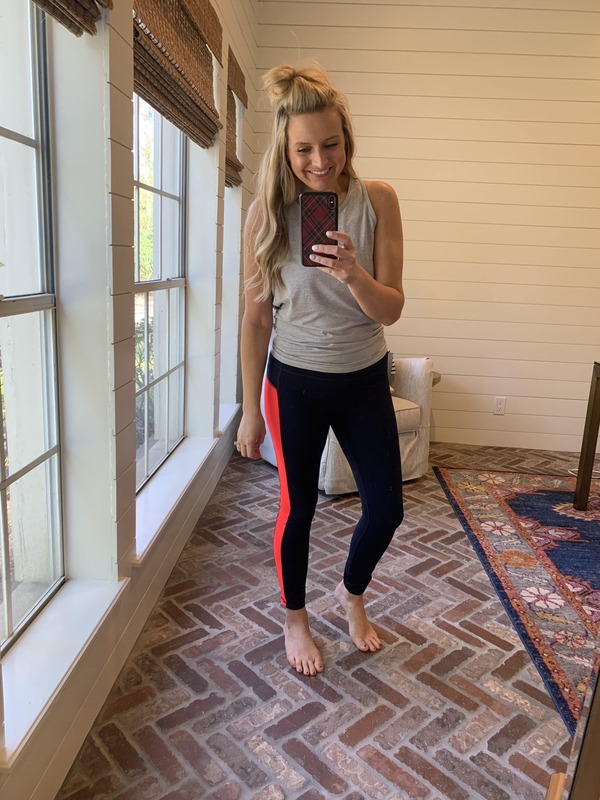 Other than yoga pants I don’t own any workout clothes… maybe I should invest in some if it might help motivate me to actually workout! Love the coat…did you find that the sizing chart they showed true to the size you choose. Can’t decide between a small and extra small?